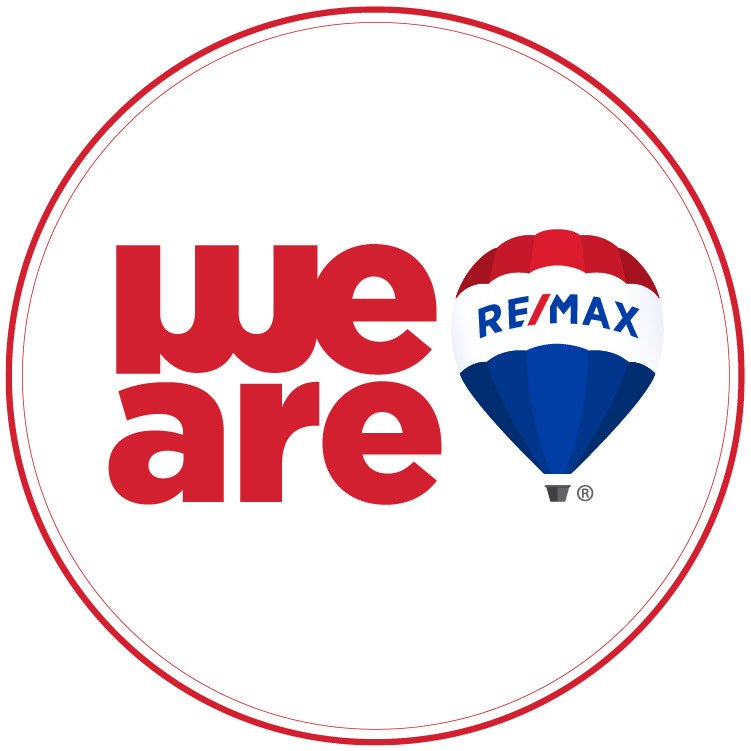 RE/MAX Unlimited Northwest is a unique Real Estate company that was founded for one purpose: to provide an environment that assists Real Estate professionals in reaching their career objectives. With an 'agent centric' philosophy, our agents truly are our people. Creating and maintaining an atmosphere where an agent has a voice and are listened to, which can only mean the ultimate success of the sales associate being enhanced to its maximum potential. We're here to provide our agents the necessary tools needed to find YOU the perfect home. You can also visit one of our 6 locations - Algonquin, Bartlett, Crystal Lake, Huntley, Lake Zurich, and Palatine.